Proper maintenance is essential for the longevity for any band instrument. Regular care allows for maximum performance. 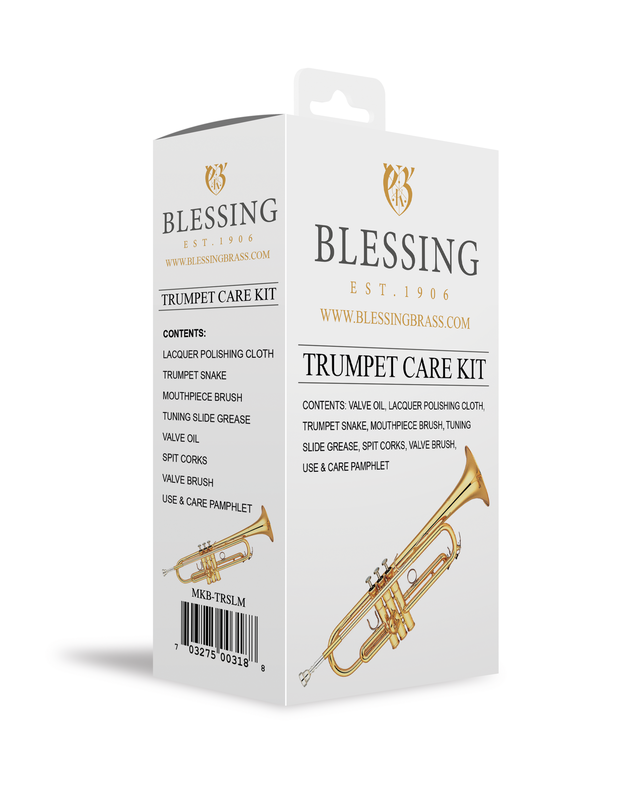 Blessing Maintenance kits include everything you need to protect and preserve your horn. 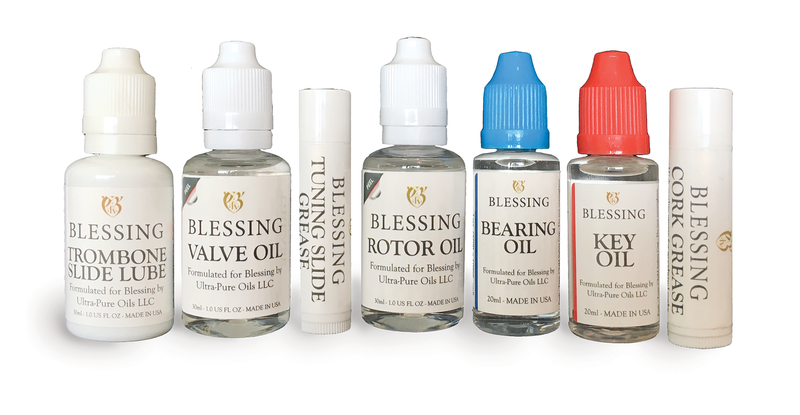 Blessing Composite Clarinet Maintenance Kit. reed guard, use & care pamphlet. Blessing French Horn Maintenance Kit. cork grease, use & care pamphlet. 2 slot reed guard, use & care pamphlet. Blessing Low Brass Maintenance Kit. E.K. 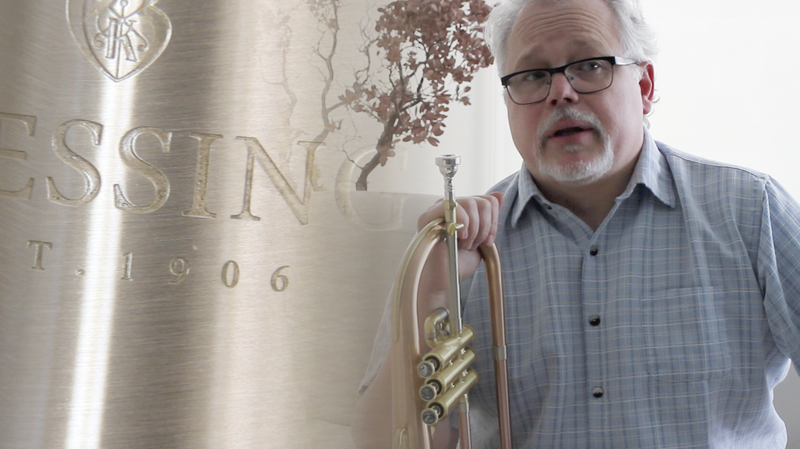 Blessing wind instrument for optimum performance.